1st. 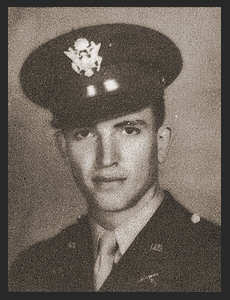 Lt. Robert Y. Copeland, son of Mr. and Mrs. Jeff Copeland, graduated from Frederick High School, Western Military School, Ill. Entered the Air Corps, trained in Richmond, Va., Alabama; served in England; duty in Drew Field, Fla. Awarded ETO Ribbon.